Under Florida Statute 99.095, candidates can avoid paying qualifying fees if they gather enough signed voter petitions before qualifying deadlines. 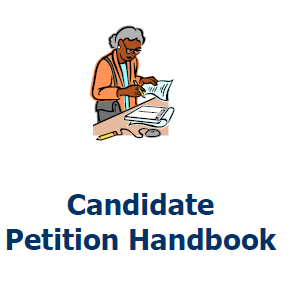 Apparently, several candidates have been using old or defectively printed petition forms that do not comply with the petition form requirements of Florida Division of Elections. This has placed several candidates in the position of either beginning the petition process over again or just paying the qualifying fees. This article in the Sarasota Herald Tribune describes this situation. This entry was posted in Candidate qualifications, News and tagged candidate petitions, division of elections forms, florida election attorney, Florida election law, florida election lawyer, florida election problems, Thomas Shults, Tom Shults. Bookmark the permalink.